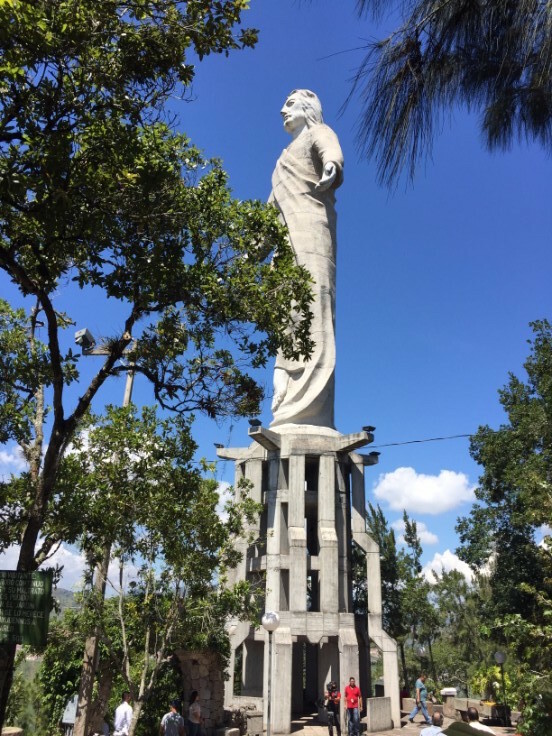 If you’re going to be in Tegucigalpa, Honduras I’m going to tell you about a “not-so-secret” must-see monument. 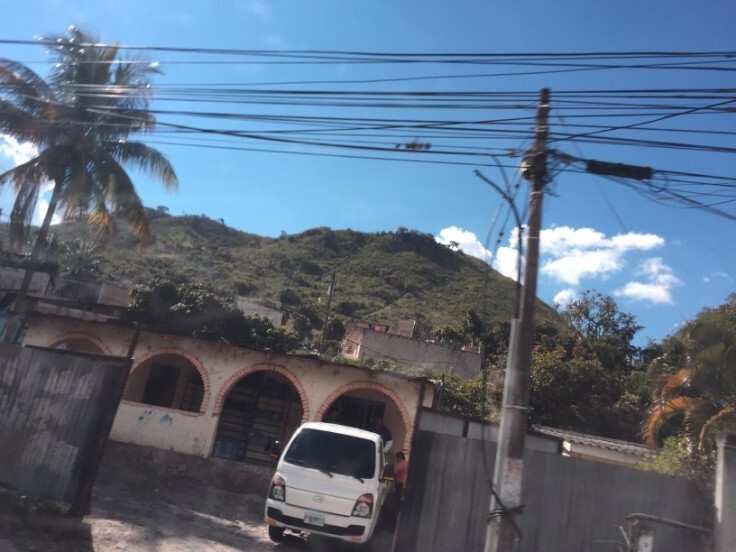 While spending a week in Honduras, my husband and I spent a day sight seeing and tasting the local food. 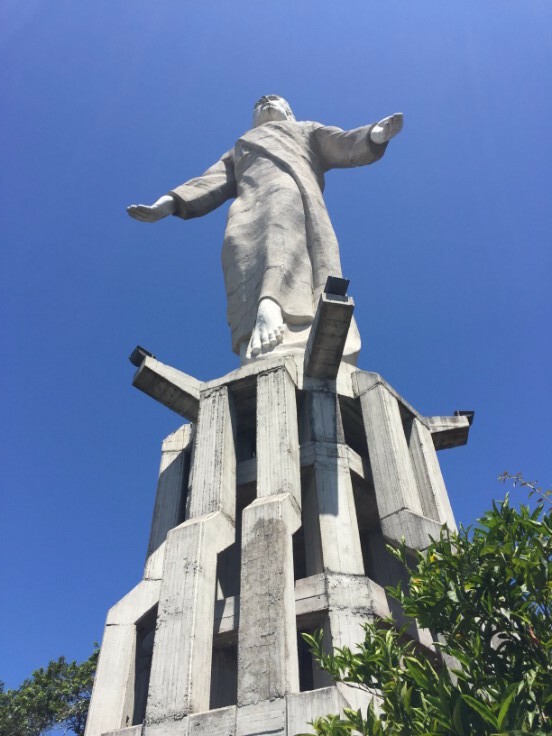 One of the destinations on our tour was the “Christ Statue” on the hill El Picacho. 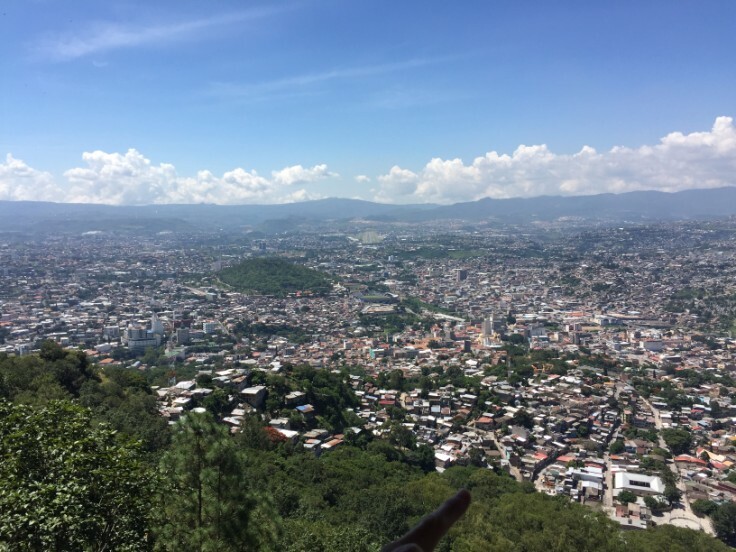 The Christ at El Picacho is in Tegucigalpa, the capital of Honduras. The city is amazing and overflowing with culture. 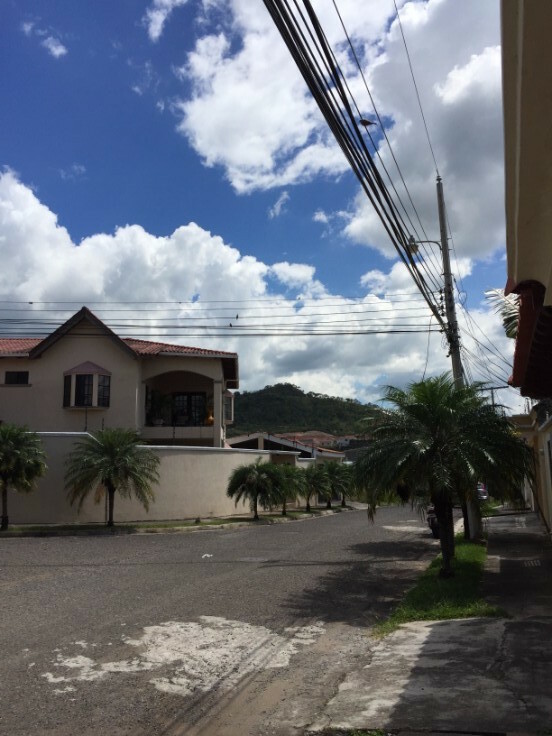 As soon as we stepped off of the plane onto the tarmac at Toncontin International Airport, we knew we weren’t in the U.S. anymore. 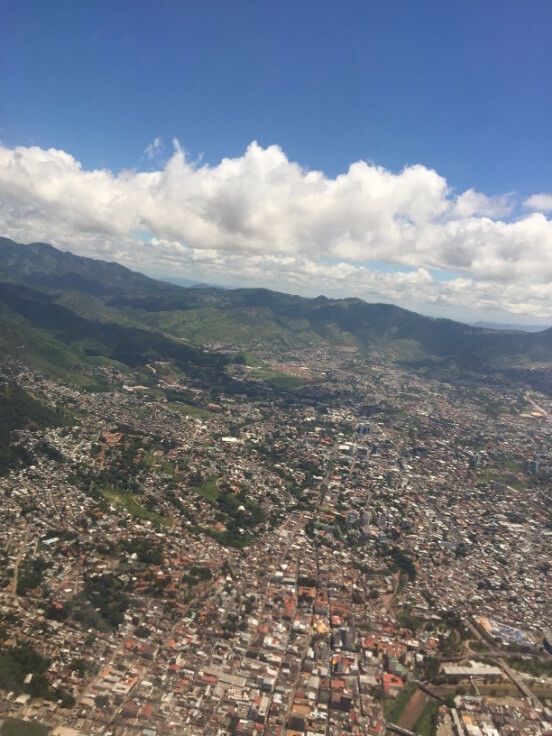 I’ve travelled to several continents and have never landed on the tarmac, so that alone was worth the trip. After spending a few days in the guest house and finishing up work for the week, we spent a day sight seeing. In addition to the statue, there are parks, walking trails, gardens and other monuments. 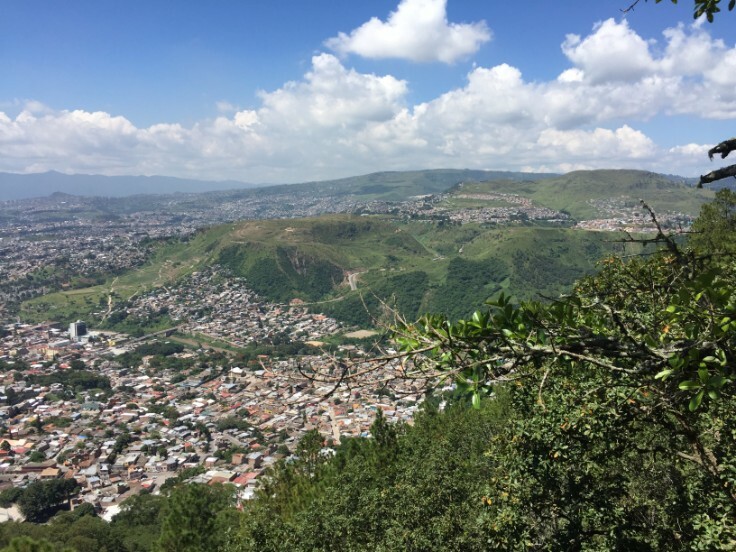 Once we got to the top of the mountain, we were able to look out over the entire city and take in all of the roads we had travelled throughout the week. Seeing the city from a birdseye view was breathtaking. 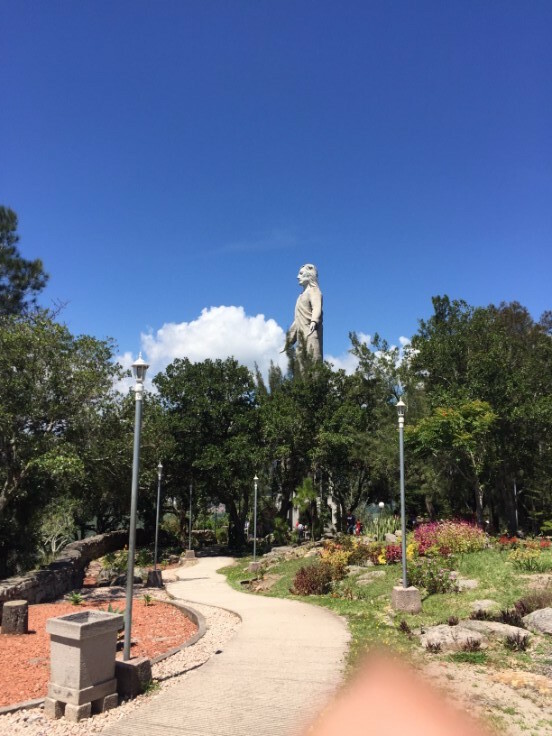 The mountains the statue and park were definitly a welcome experience while in Honduras. 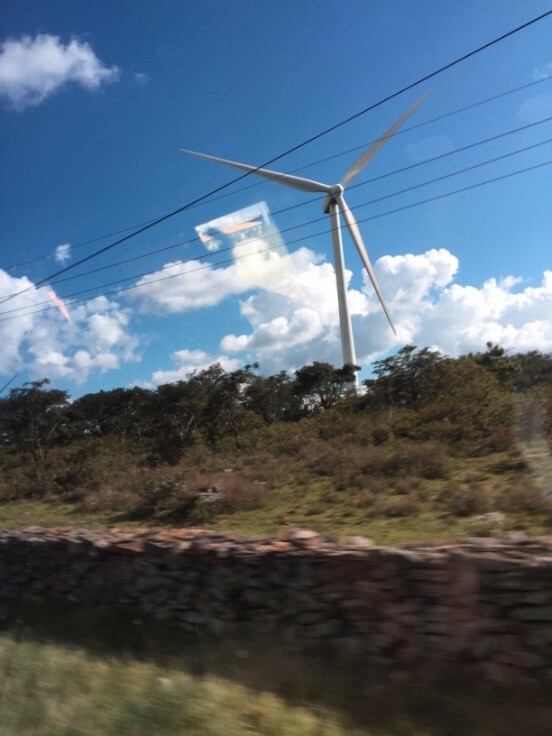 Come follow along with my live travel stories on Instagram by clicking here. Each time I go live, you’ll see it in Instagram.